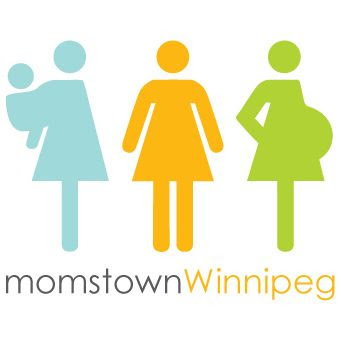 This momstown mama has been busy planning and attending playdates in Winnipeg! 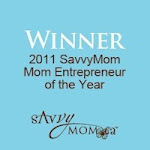 momstown is now in full operation and moms are joining from all over the city. 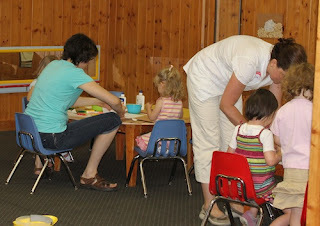 There is definitely a need for moms to connect and get out of the house and join mom groups and playdates with their kids. Last month our theme was Construction. We had our Tales for Tots at Sir John Franklin Community Centre. 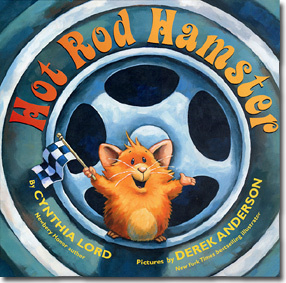 Here we read Hot Rod Hamster by Cynthia Lord. In this story the Hamster builds a cool hot rod. What I really like about this book is that it engages the kids, asking them to choose the type of car, the parts, tires and flames that they would choose for the Hamster! We got all the kids involved and they knew exactly what the perfect car for Hamster would be! 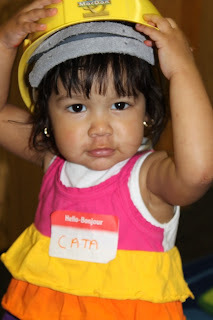 This cutie wanted to be a construction worker! A big thank you to our sponsor Scholastics Canada for providing us with this book to read. They also gave us a second book to giveaway. The winner of that book was Kayla, who promises to share it with her big sister! Congratulations Kayla! After we read the book, we had arts and crafts, like 'D is for Dump Truck'. 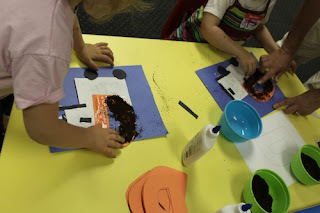 And we had sensory play too, using coffee, oatmeal, and beans to decorate construction trucks, or as my daughter calls them "mighty machines." Looks like a playdate that your kids would like? 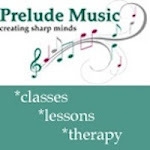 Sign up and check out our calendar. We have Tales for Tots once a month. Hope to see you at our next Tales for Tots. 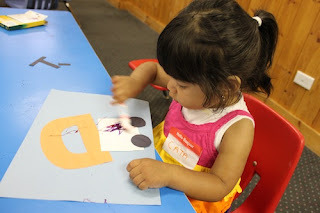 Tales for Tots go to the Beach!